After Shock is the original taste sensation. Launched in 1997, it single-handedly created a new drinks category. 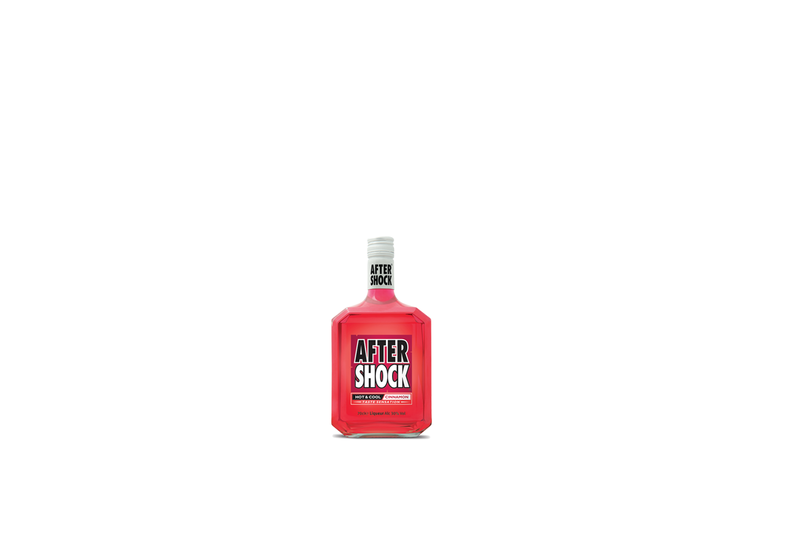 There are four variants of After Shock in the range, each with its own unique taste sensation.